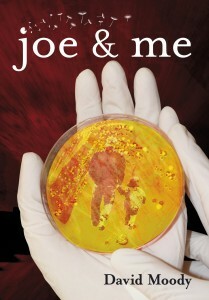 David Moody, author of the best-selling Autumn and Hater series, is first up with Joe & Me. This is scheduled to be released at the start of June and will be followed by a very special launch event (details to follow). Next is a collaboration between Gary McMahon, author of This Is Horrorâ€™s Novel of The Year â€“ The Concrete Grove, and Simon Bestwick, author of The Faceless. Their story, Thin Men with Yellow Faces will be released in Autumn 2012. The next chapbook will be The Fox by award-winning author, Conrad Williams. 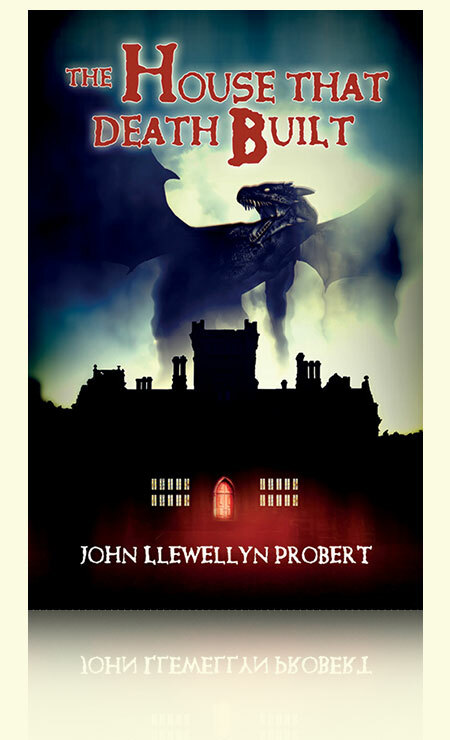 His accolades include the British Fantasy Award for Best Novel 2010, the International Horror Guild Award for Best Novel 2007 and the British Fantasy Award for Best Novella 2008. The Fox will be released in Winter 2012/13. To round-off the year will be a title from Joseph Dâ€™Lacey, leader of the eco-horror revolution and British Fantasy Award winner for Best Newcomer 2009. His as yet untitled chapbook will be released in Spring 2013. Pre-orders and prices for both David Moodyâ€™s Joe & Me and a yearly subscription to the This Is Horror Premium Chapbook Series will be announced shortly. 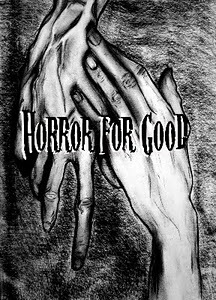 The first 200 yearly subscribers will be entered into a prize draw to win a free subscription to the This Is Horror Premium Chapbook Series the following year running from Summer 2013 â€“ Spring 2014. Each premium chapbook will have a limited run of no more than 500 copies. See the This Is Horror website for more information.